This little sweet little chest was part of our new Friday Hack series. 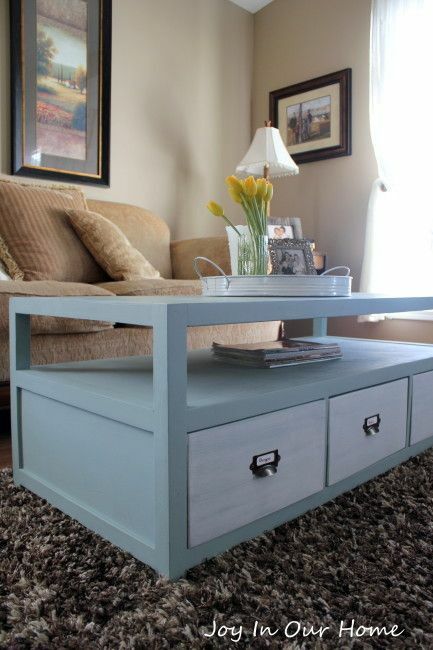 It's great as a nightstand, end table, or anywhere you need to squeeze in a little storage. I love a little DIY text art. These are quick, easy to make, and meaningful. 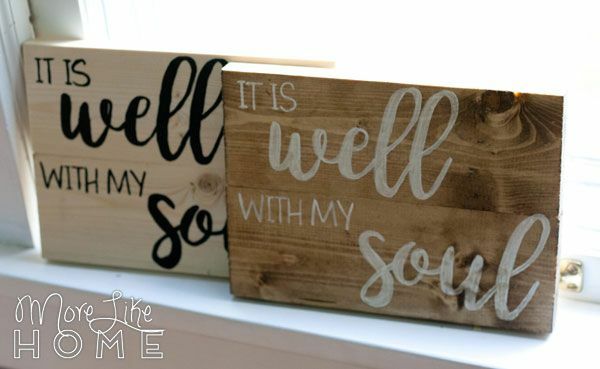 Get the templates and instructions for three different hymns here. 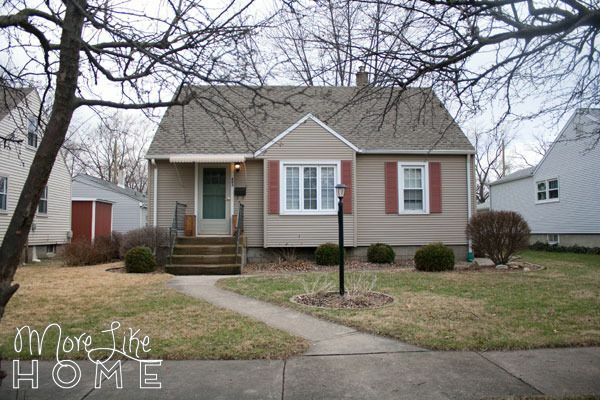 2016 was a year of big changes, starting with saying goodbye to the little house we loved and moving on to new adventures. This was the only non-project post to make our top 10 list this year! 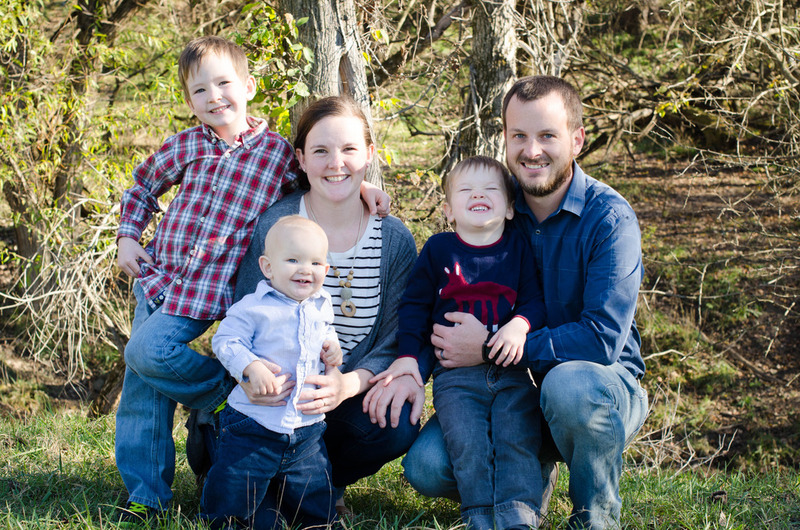 This is another plan from our new Friday Hack series, and it's one of my favorites! 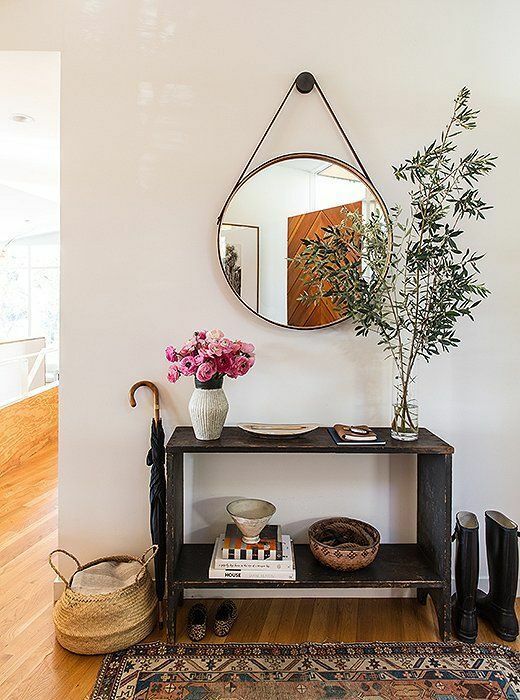 I love this little rustic table that is a perfect complement to an entry way. Plus it's one of the easiest builds I've ever drawn up - a great place to start if you're a new builder! The Friday Hack series is just about sweeping the top ten list! 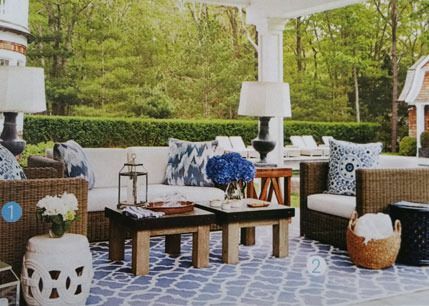 These chunky coffee tables kicked-off the series. I love the versatility and simple style! I loooove this warm and welcoming farmhouse table. It's unique, yet casual. 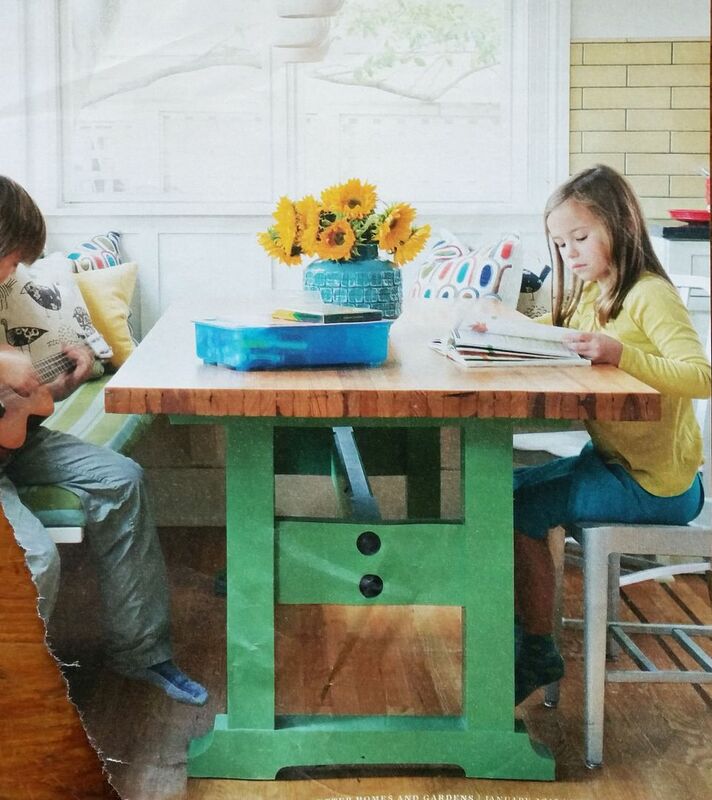 This is the table your family will live at for everything from crafts, to homework, to dinner. 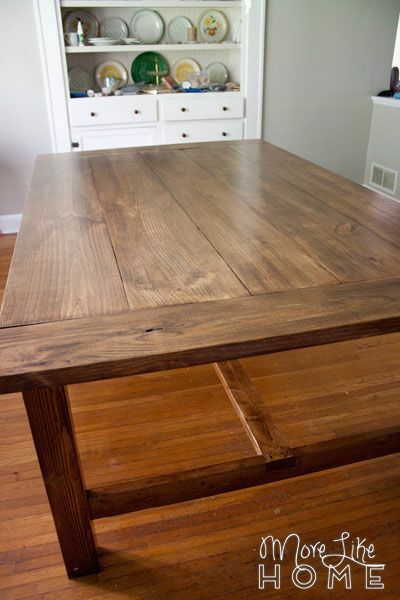 Next up is another farmhouse table! This is the table we built for our own dining room. It's extra large and has a simple, classic style. We also built matching benches (plans for that coming soon!). 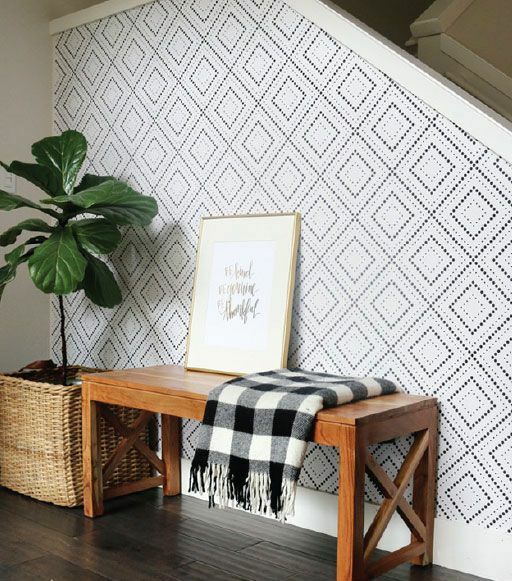 Our most popular Friday Hack of the year was this fun X Entry Bench. 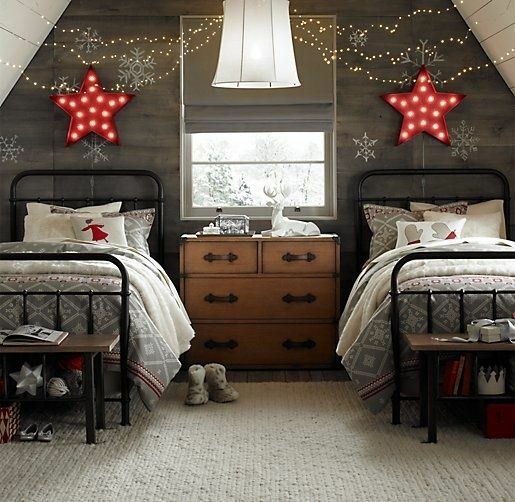 It's a warm way to welcome guests, plus a handy spot to have a seat and put your shoes on. This felt camping playset with peg people is probably my favorite kid's project of the whole year! 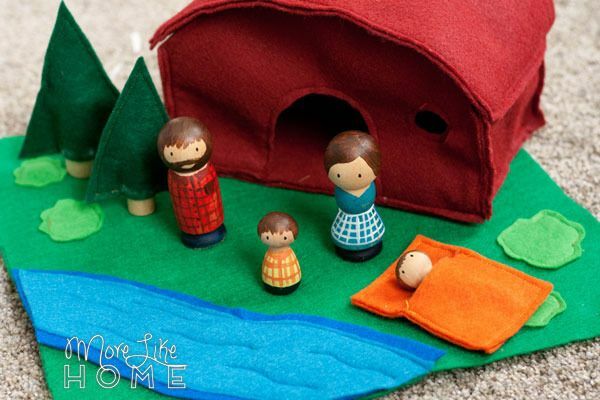 It includes a playmat, tent, sleeping bags, trees, and a peg people family (customized to match our family). It packs up small so it's a great toy to travel with! And the top post of 2016 was our rag doll pattern! She's sweet, snuggly, and the perfect size for little arms to carry around. 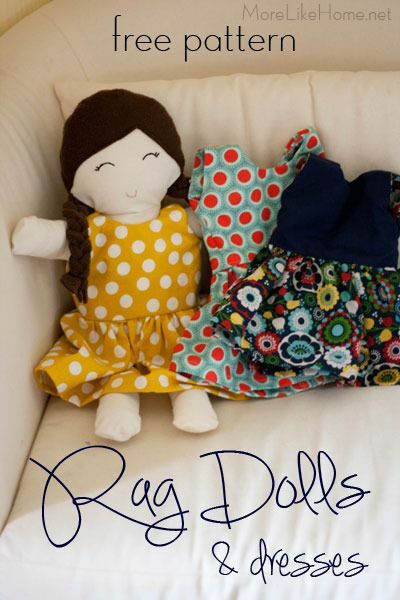 We have patterns for the rag doll pattern, plus a tank-style dress pattern and a reversible long sleeve dress pattern. So there you have it, the top 10 new posts from 2016! And just for fun here is countdown of the post from other years that were most popular in 2016. Let's see what you guys have been building! 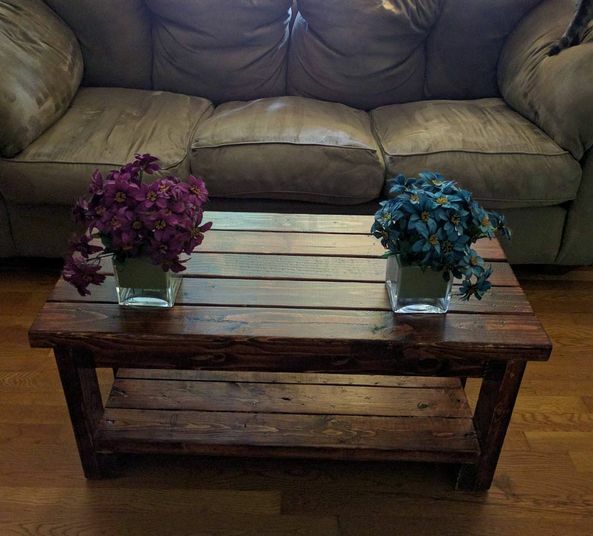 This bench from our 2x4 series is so versatile, Megan built this one to use as a coffee table! 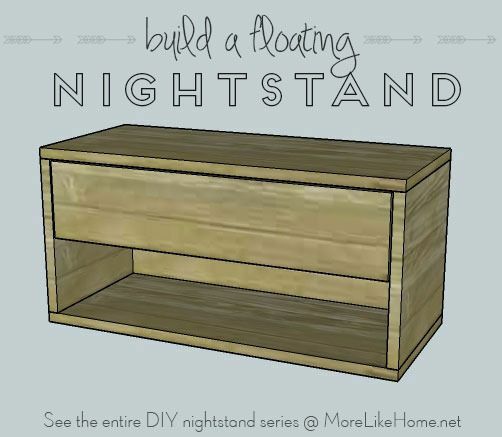 This is the most popular plan in our DIY nightstand series, and the only nightstand to make our top ten list! 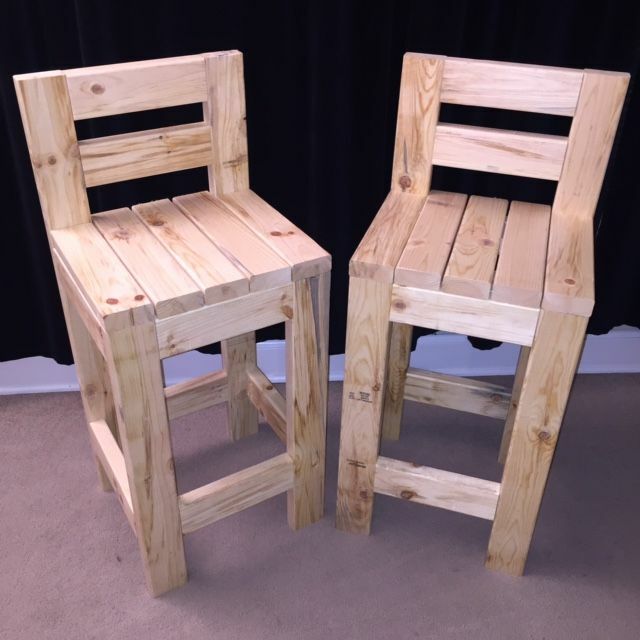 You guys have been building some beautiful 2x4 bar stools! Thanks to Rogers for sending in this photo! 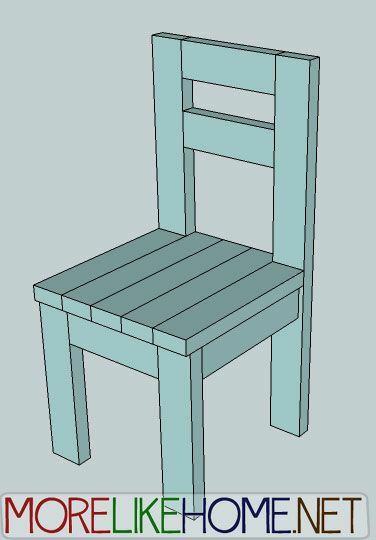 The little brother of the bar stools, these 2x4 chairs have been popular as an affordable alternative to store-bought chairs! 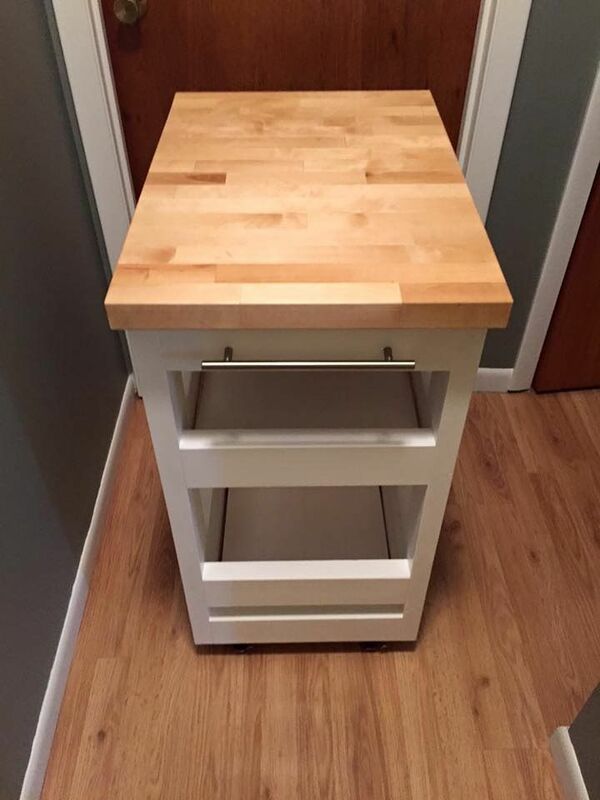 I love the kitchen carts you have been building! My favorites so far have been the ones with a white base and wood top (this one was built by Trae). So spiffy, guys! 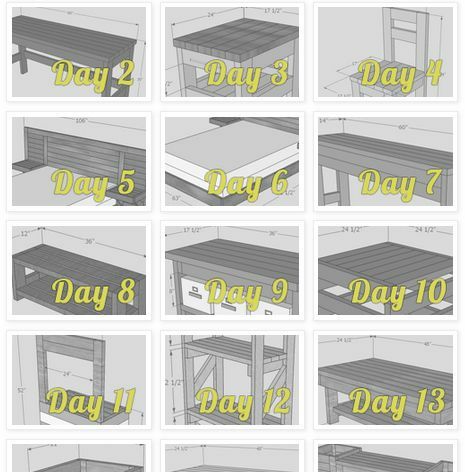 The Rhyan coffee table was our very first build, and the blog post that started it all! So funny that it's still on the top 10 after all this time. Thankfully my sketch-up skills have improved since then (don't worry this post has better, updated drawings!). This beautiful blue version was built by Joy in Our Home. This is the home base for all of our 2x4 building projects. We love 2x4s because they are one of the most affordable forms of lumber and they are so sturdy. 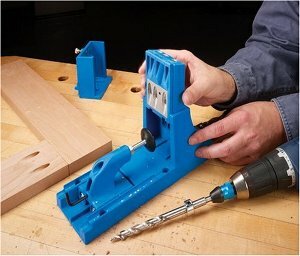 So we put together a month-long series of projects you can build with 2x4s! Guys, I love a good desk. I'm actually planning a DIY desk series for 2017. 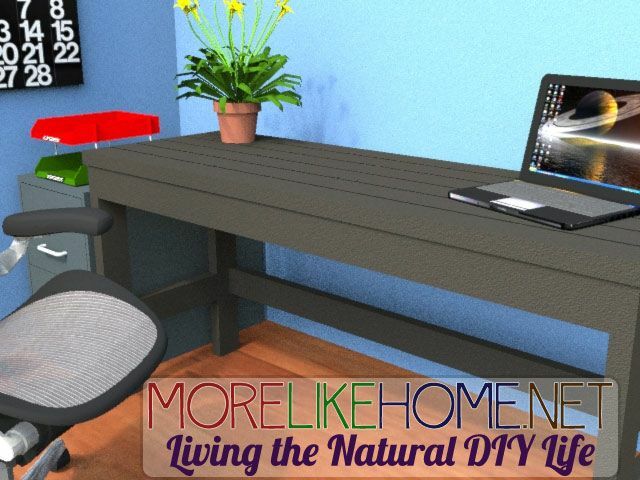 So it's no surprise this desk is one of my favorite 2x4 plans! It's a pretty simple build, and I love the clean, relaxed style. I have to say, this one surprised me! I don't post recipes very often, so I couldn't believe one made the top ten list, let alone #2! 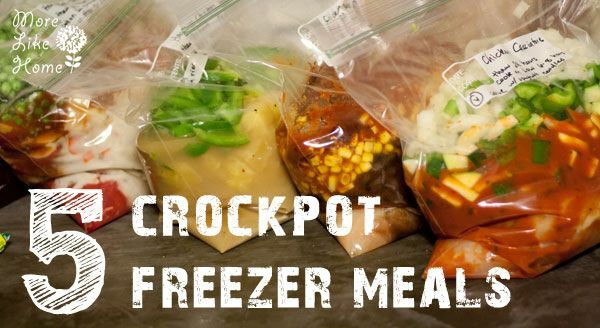 We stocked our freezer with these crockpot meals when I was pregnant, and I was so glad we did. They are great to have on-hand! 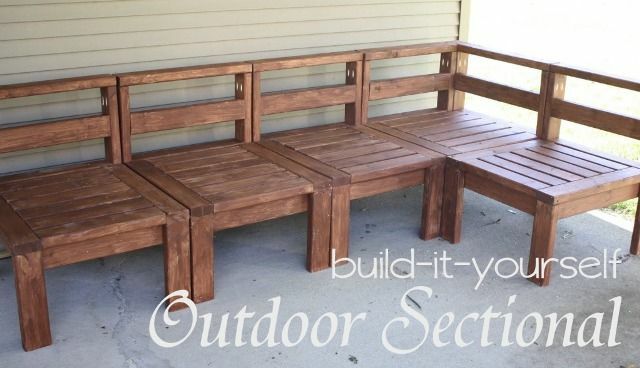 The outdoor sectional has been our top post, well, pretty much since we first posted it! You guys must like comfy patio seating as much as we do. We can't wait to see what you do to your patios in 2017! That wraps up our top posts of 2016. Which post was your favorite this year? Did you tackle any of these projects? What would you love to see here in 2017? your 2016 is just so amazing and memorable. Wish you a 2017 with many happiness and success.